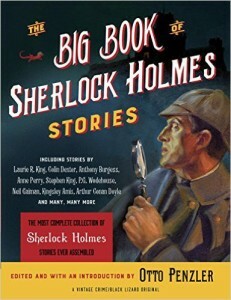 Conan Doyle Info – Sherlock Holmes is Just the Beginning! 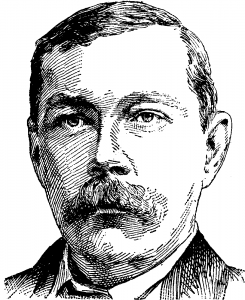 In 1882 Conan Doyle was asked to join the medical practice of George Budd. 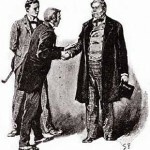 Conan Doyle asked three people for advice in the matter. The vote was unanimous. Everyone he consulted advised Conan Doyle against the move. Conan Doyle did it anyway. 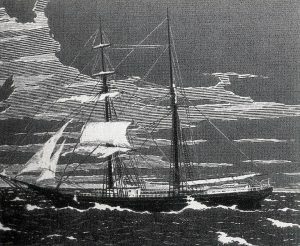 This short story, based on the mysterious events surrounding the brigantine Mary Celeste, was an early success for Conan Doyle. It also stirred up some controversy. Test your knowledge by matching the first line of the story from The Adventures of Sherlock Holmes to its title. In 1893 Sherlock Holmes met his death at Reichenbach Falls in "The Adventure of the Final Problem". 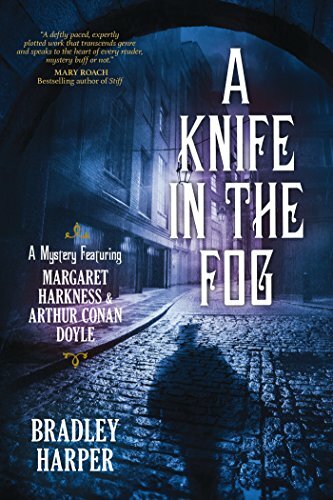 His fans had to wait until 1901 to once again enjoy a novel featuring the great detective. 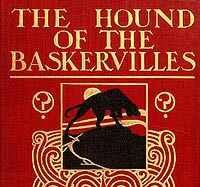 That novel was "The Hound of the Baskervilles". 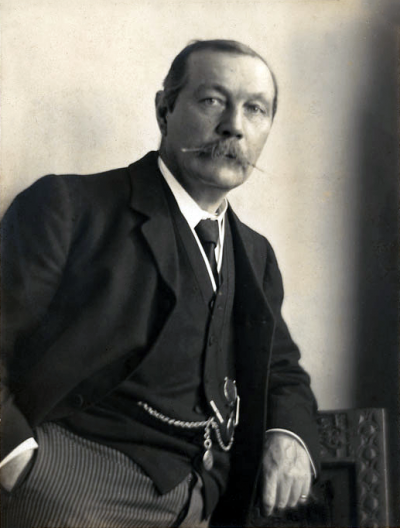 Sir Arthur Conan Doyle was born in Scotland on May 22, 1859. 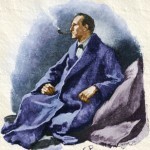 He was an author and the creator of Sherlock Holmes. He’s also known for The Lost World and The White Company. This site features articles about little- known aspects of Conan Doyle’s life including his time as a ship’s surgeon, his tangled love life and his troubled father. 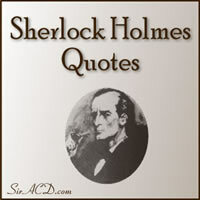 Visit the quotations pages to find one of the largest collection of Conan Doyle quotations anywhere. Conan Doyle didn’t just write about Sherlock Holmes. He was also the author of The Lost World. The novel chronicles the adventures of four men who travel to the jungles of South America. 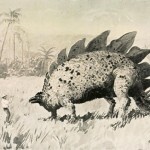 There they discover a plateau inhabited by dinosaurs and ape-men. 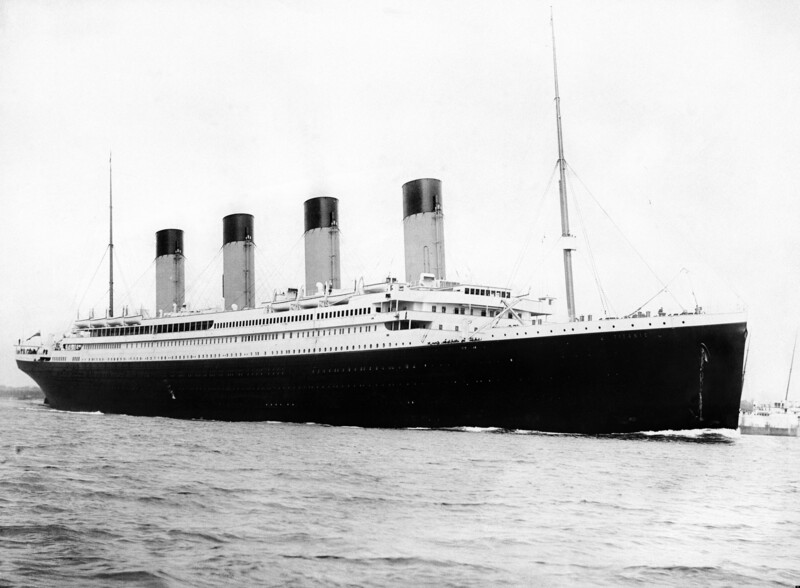 After the Titanic sank in 1912 Conan Doyle and George Bernard Shaw had a very public disagreement about the disaster. In 1909 Conan Doyle, fueled by “a burning indignation, which is the best of all driving power”, wrote a book in only eight days. 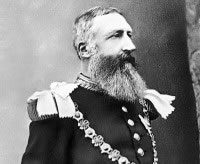 The Crime of the Congo, dealt with the atrocities committed in the Belgian Congo on behalf of King Leopold II.